How cool does this look? 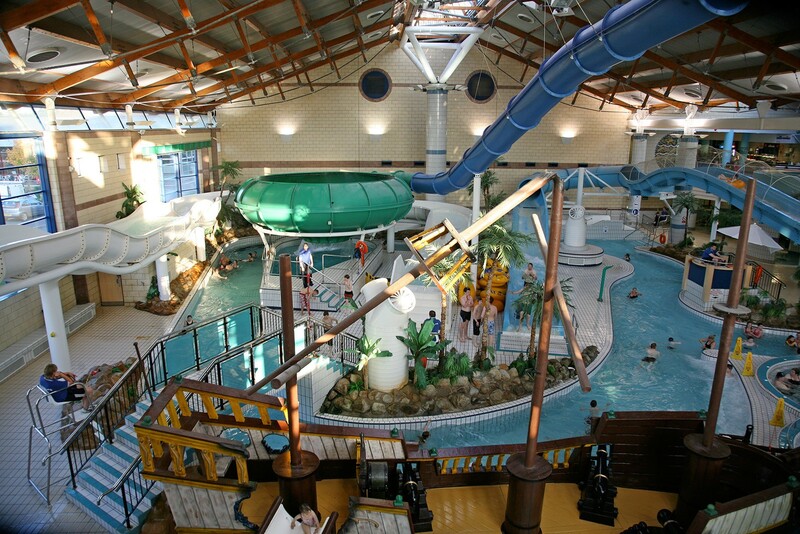 When I was a kid our local leisure centre had a cool water flume type ride. What was great about it was that after you had gone through the fun of the flume it opened out into a big bowl which you spun round and round before dropping out of the end. It was great! Please bear with me as I torture a metaphor but being in local government is a bit like that water ride at the moment (and not in the sense that it is great). The top half of the flume represents what local government has experienced so far. Much like the tube section of the flume was predictable, if difficult to control, the budget cuts so far have been understandable for local government. Yes, we’ve been shaken from side to side and yes it feels like we are being pushed downwards by a never ending torrent of budget cuts (told you this metaphor was going to be pushed) but at least we’ve been able to manage the cuts within the context of a direction of travel we all sort of understand. To return to my flume the ride in the tube was always fairly similar but the big bowl at the end was absolutely unpredictable. Sometimes you flopped straight down into the hole and sometimes you went round and round before falling rather ungracefully into the hole after 30 seconds or so.